CCTV coverage, electric key fob entry, and palisade fencing. Advanced lockboxes for extra security. CCTV coverage, palisade fencing and electric key fob gate entry. CCTV covering the whole site, palisade fencing surrounding the premises and electronic key operated gates at the entrance. With CCTV and palisade fencing surrounding the entire premises, plus controlled entry and exit. Fully monitored site covered by CCTV, palisade fencing and key operated gates. Rent Container self storage sites are located throughout the Midlands for your conveinence. Our friendly Staff will ensure you recieve the best possible service and a quick turn-around. Running out of space? we have a large number of safe and secure storage units available in a range of sizes. Ideal for storing household and business items. Clean and modern storage units with secure access whenever you need it. Complete a Quick Quote online today and ask us about our multiple container discounts. We are customer-focused and guarantee the quality of our storage solutions and services. Here at Rent Container, we pride ourselves in offering affordable and high quality storage facilities to both commercial and domestic customers looking for additional space. Whether you are moving home and need somewhere to store your belongings during the relocation, or require a storage unit to contain your additional belongings until you need them, we are fully equipped to meet your needs. 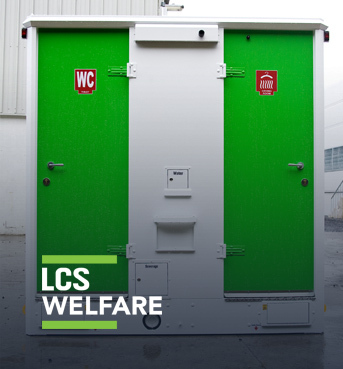 Our priority is to provide our customers with clean and secure units that can be accessed at convenient times. This is why we use high quality surveillance systems to monitor the entire site, and have installed palisade fencing around the perimeter of our grounds. 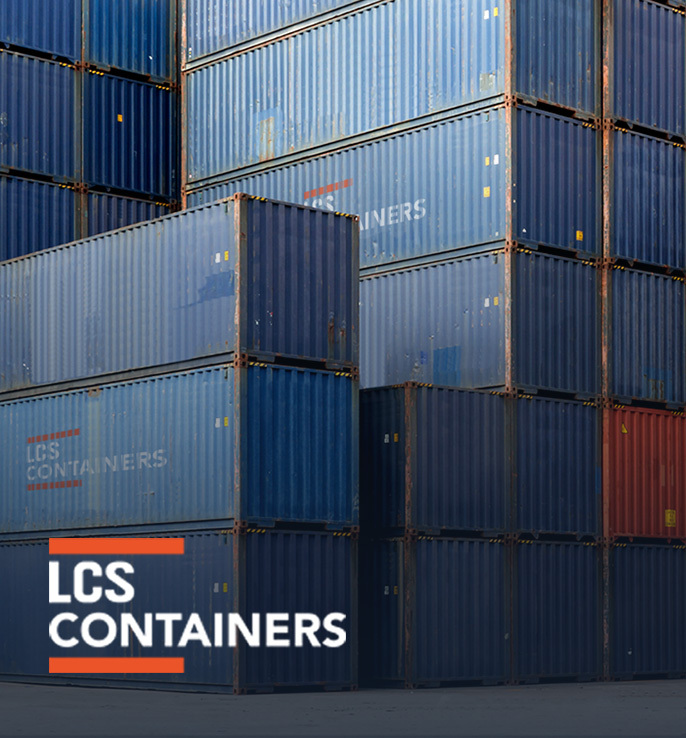 With a variety of container sizes available, you can choose how much space you need for your belongings and can even take advantage of our multiple container discounts if you require extra space. Our friendly, dedicated team know a thing or two about storage and containers; they are focused on getting you exactly what you want, exactly when you want it. Since 2008. 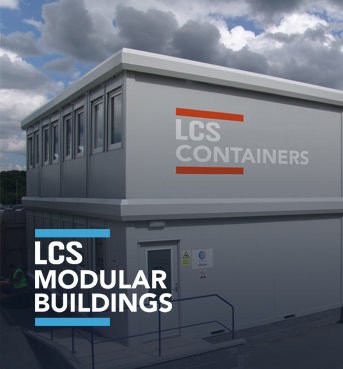 They have a dedicated team of professional and friendly staff who will always try to find suitable solutions for our storage Rentcontainer have been providing clean, secure, flexible and cost effective storage for our business needs. Their sites are in excellent locations and are maintained to a very high standard to suit both business and private usage. 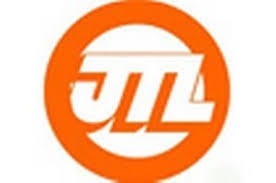 I recently finished a rental agreement on a container in Lichfield and I just wanted to say how impressed I was with the level of service provided, from a personal meeting when I was looking round, simple invoice and payment process and quick to refund the deposit when the agreement finished. You have an excellent business model there. Thanks. Our storage is always payable in advance. This is usually taken via direct debit. How do I start storing at one of the sites? An initial enquiry is required to start the ball rolling. Either call the office, or just simply fill in the submission form and one of our storage representatives will be in touch with you shortly thereafter. They will then arrange a time to meet you on the site of your choice, at a time that is suitable for yourself. Here at Rentcontainer, we understand that it’s not always easy to meet during normal working hours, so we are happy to meet you seven days a week, in the daytime or the evening, come rain or shine. The minimum hire period is 30 days. Any months thereafter that have been paid for and not used, will be refunded into the account that was used to pay for storage. We provide a padlock for you to use. There is a £50 pad lock deposit, which is refundable at the end of the hire period.